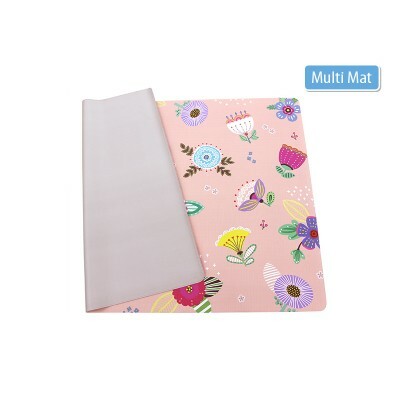 The Multi Mat by BABY CARE has a light weight, it is water proof, soft and portable - ideal for outdoor activities (picnic, camping, beach). It is also an optimal companion for exercises such as yoga and gymnastics or as a playground for children. 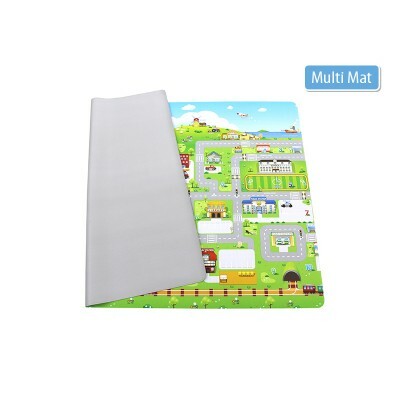 The Multi Mat is strong and durable assuring a long lifespan. The large size of the mat (1,85 x 1,25 m) provides a large area for your activities. 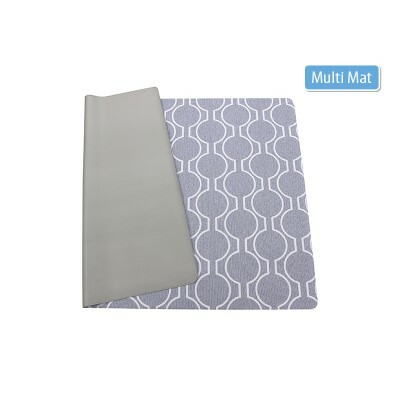 The mat is 3mm thick allowing it be rolled up into compact size.